In our recent article on weather stripping for a garage door, we mentioned that you can add a threshold strip to the bottom of the door as a further barrier against the winter cold. It actually makes a lot of sense to do this if you’ve taken the time and trouble to seal the sides and top of your garage doorframe. If you use your garage as a workshop or for other activities, you can reduce your heating bill further and make the space cozier by sealing up any gap at the foot of the door. 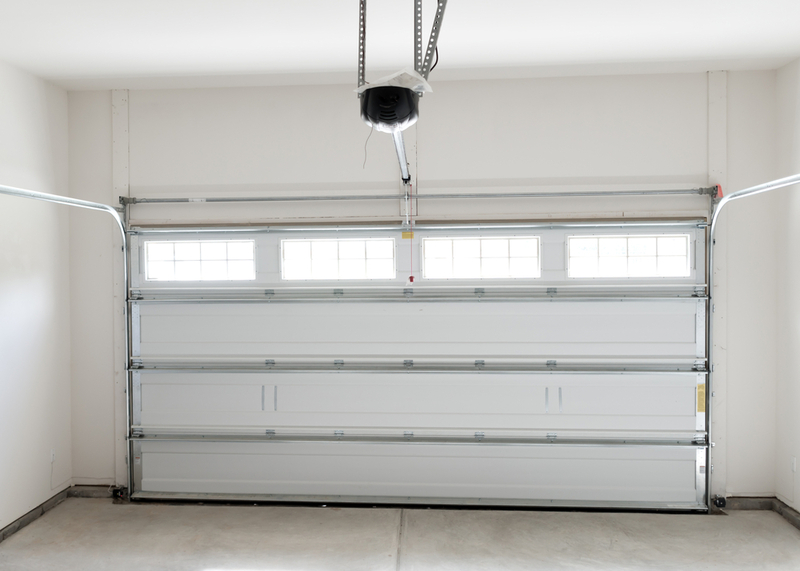 Apart from keeping the cold from your garage interior during winter, there are a number of other advantages provided by a garage door threshold. A threshold strip installation is very simple and for the short time that it takes, delivers a worthwhile pay off. 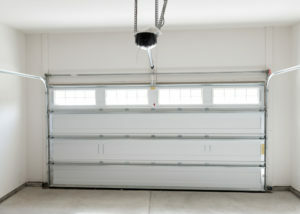 Once installed, your garage cleaning effort will be reduced. It’s frustrating when you have to open your garage door to the elements and sweep out all the leaves, dirt, and snow, which blow in under it. What’s even more frustrating is when you have to do the same again a while later. A threshold strip will defeat Mother Nature’s best efforts to invade your garage. Installing a threshold is even more important if you suffer a lot of water ingress under your garage door. Most threshold strips create a barrier of around a half inch from the floor up. If your drive slopes toward your garage, this barrier will resist running water from flowing under the door. Rodents, snakes and other small critters will also be thwarted in their attempts to set up home in your car or workshop space. Even if you only use your garage for what it’s intended (to store your car), keeping the winter out is desirable. With weather stripping around your garage doorframe and a threshold under the door, your garage will stay warmer inside. This in turn acts as an insulator for your home interior. A warmer home means lower heating bills. Ice can be another winter garage door frustration. If you live in an area with very cold winters, any moisture that makes it between the floor and the bottom of the door is going to turn to ice. This can have the annoying side effect of sticking your garage door to the ground. A threshold strip will prevent this from happening. Who would have thought a simple rubber strip could have so many benefits? Insulation, pest protection, water resistance and if you thought that was all, there’s one more thing. A garage door threshold strip adds a neat and stylish finishing touch to your garage entrance. For the price of a tank of gasoline and a bit of trimming and gluing, you add energy efficiency, comfort, and curb appeal to your home. If you don’t want to fit one yourself, you can always ask your garage door installer to add a threshold for you. This entry was posted in Blog and tagged garage door, threshold strip. Bookmark the permalink.